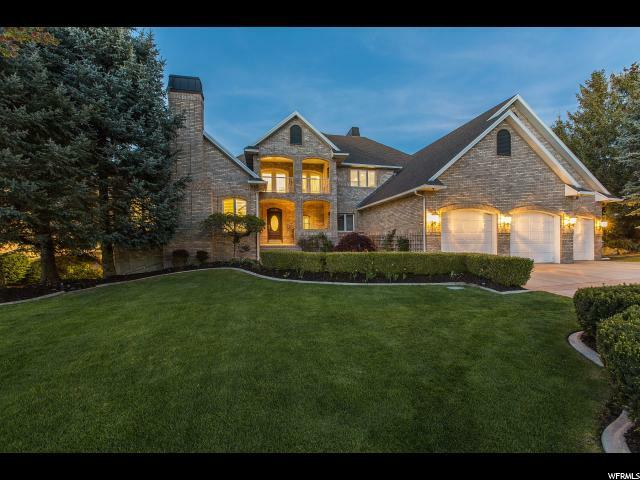 Linda Secrist & Associates Presents- A Gorgeous all-brick custom 2-story estate that backs Little Cottonwood creek and looks out over the lush Willow Creek golf course and views of the breathtaking Wasatch mountains. 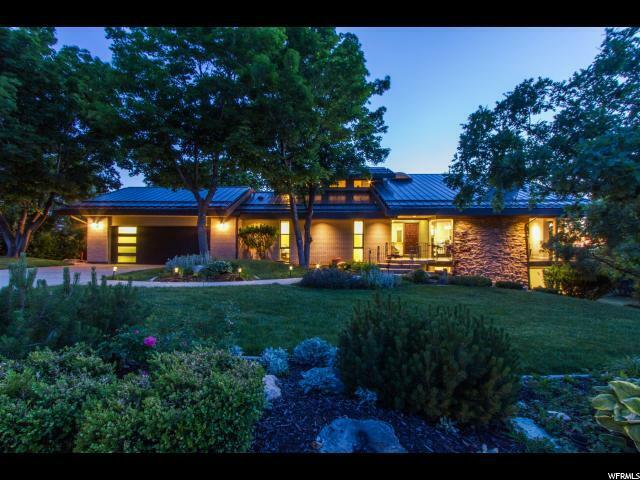 Beautifully updated with travertine and hardwood floors throughout, main floor master and an exceptionally high end kitchen with a separate butler’s kitchen. Three bedrooms and 2 bathrooms up and a huge daylight, walk-out basement with a great room and amazing storage. Private backyard and large deck for entertaining. You know you’re home when you drive down this truly enchanting tree-lined drive.